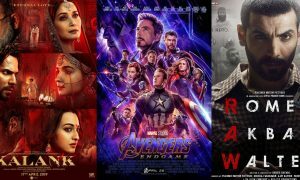 The biopic on the life of the current Prime Minister of India has been grabbing headlines ever since its poster launch. 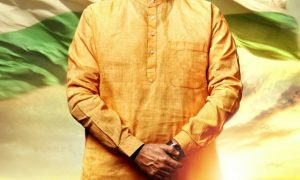 Titles PM Narendra Modi, we see Vivek Oberoi essaying the role of Narendra Modi. Now after extensive research work and at the helm of an incredible team together, the Vivek Oberoi starrer film goes on floors today. 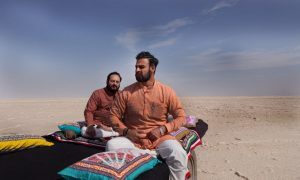 The film that will be shot extensively across different parts of the country – including Gujarat, Delhi, Uttarakhand and Himachal Pradesh, commences it shoot today in Ahmedabad. The biopic will dwell on the journey of the dynamic politician who started off as tea vendor to becoming the Prime Minister of India. 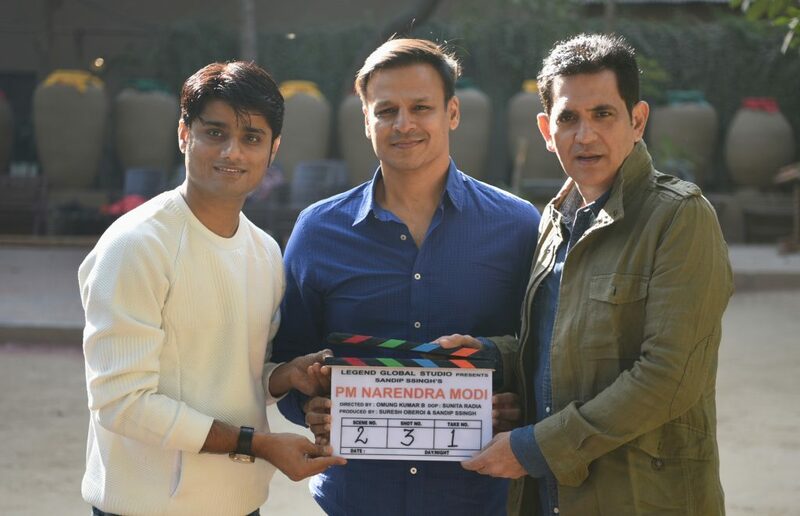 Directed by Omung Kumar B, PM Narendra Modi is produced by Suresh Oberoi & Sandip Ssingh. On the work front, Vivek Oberoi was last seen in Kannada movie Commando and Tamil film Vivegam. He will soon be seen in Malayalam movie Lucifer and Telugu flick Vinaya Vidheya Rama.